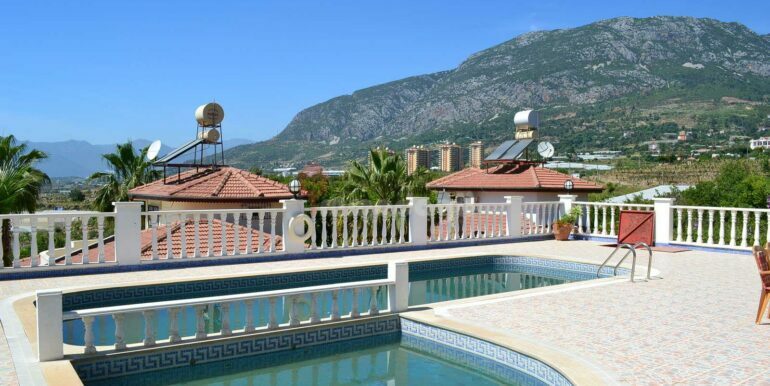 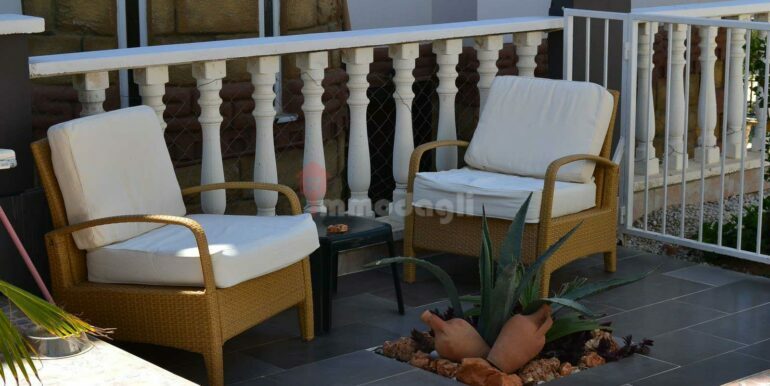 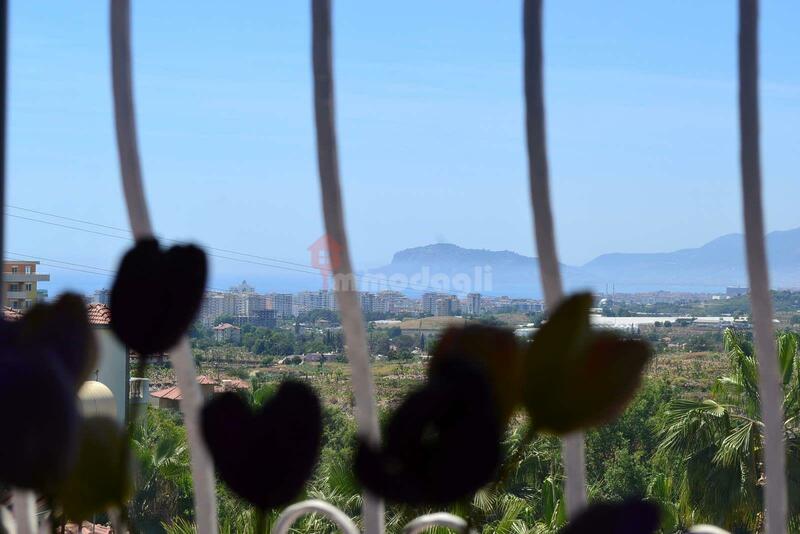 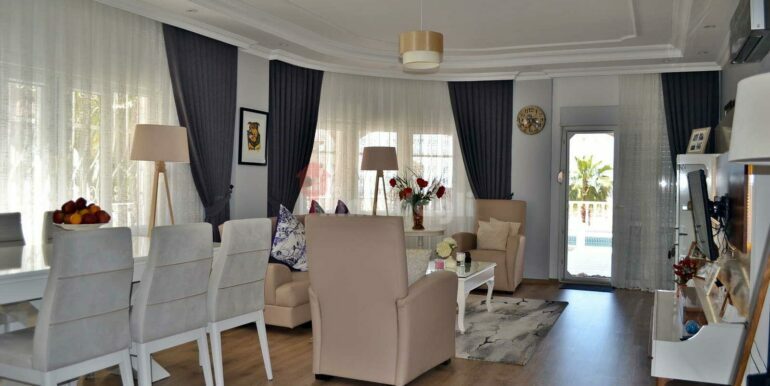 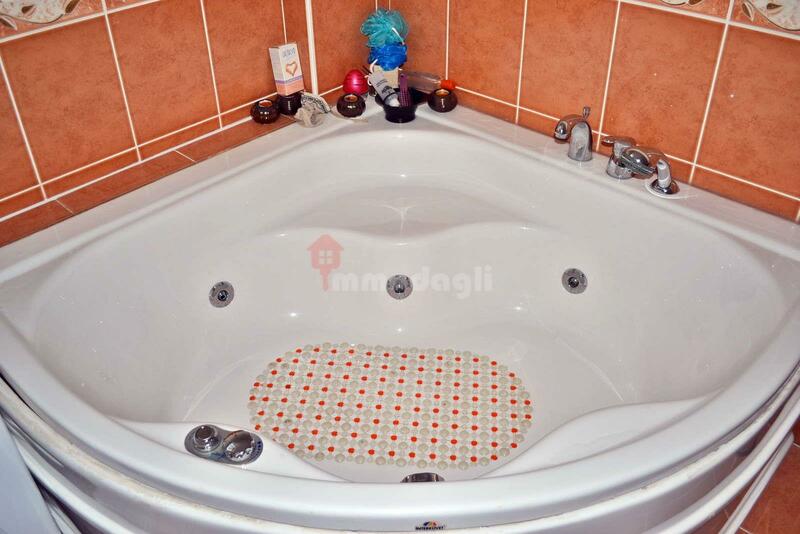 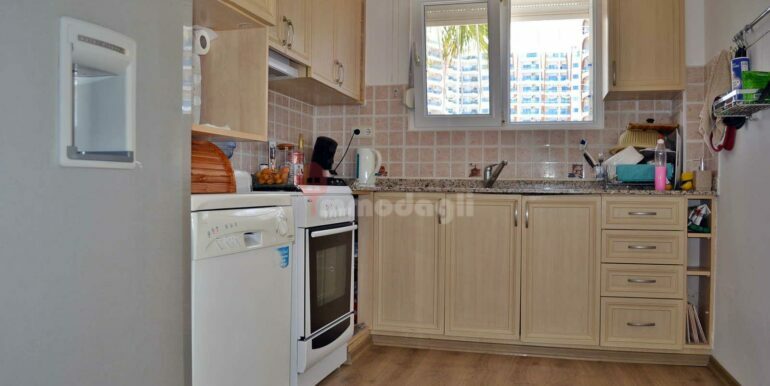 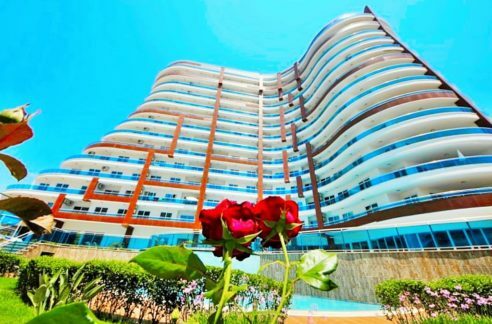 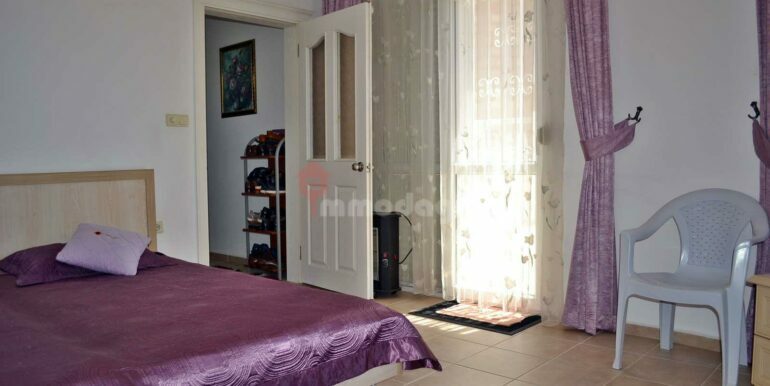 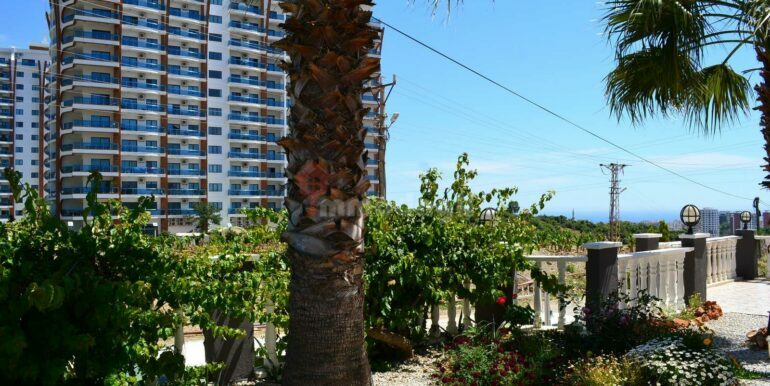 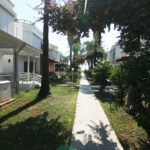 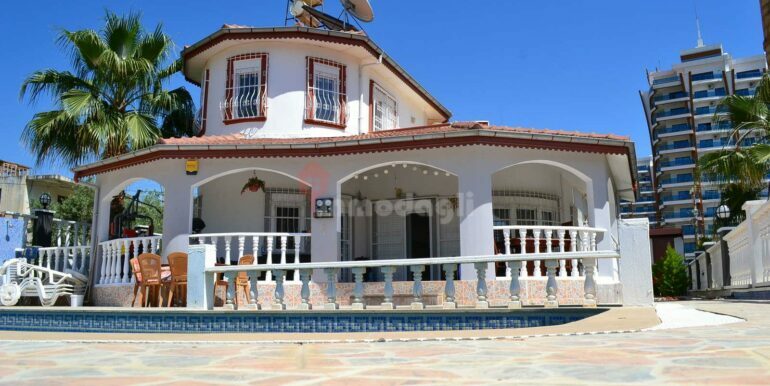 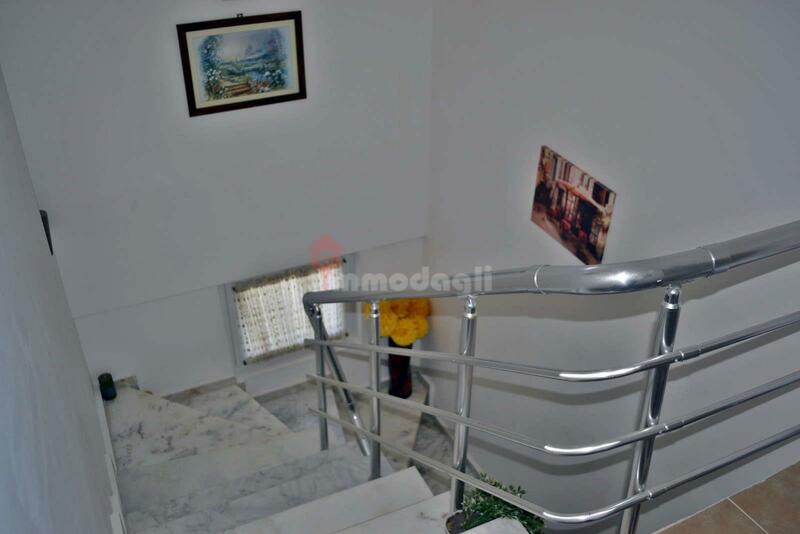 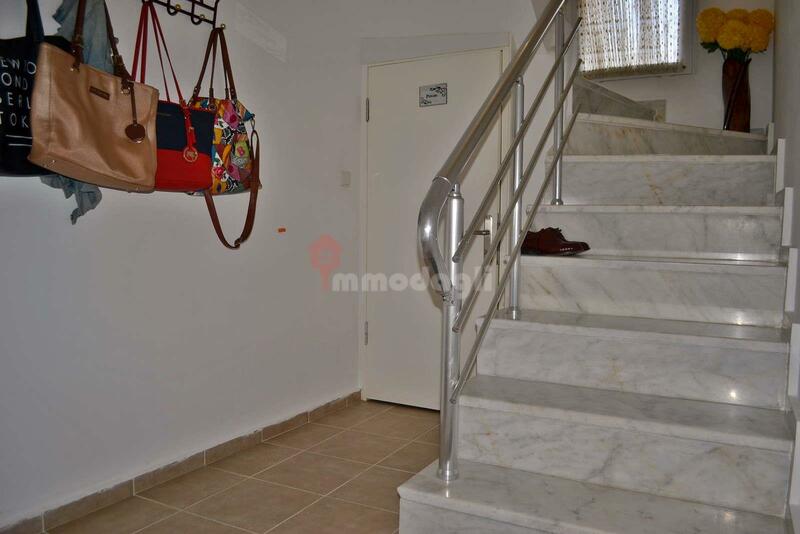 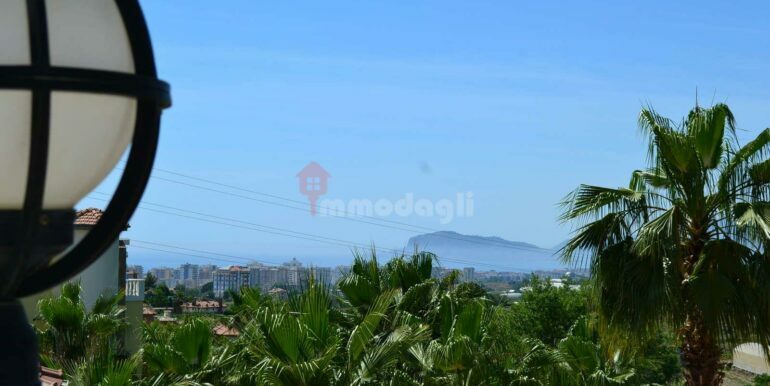 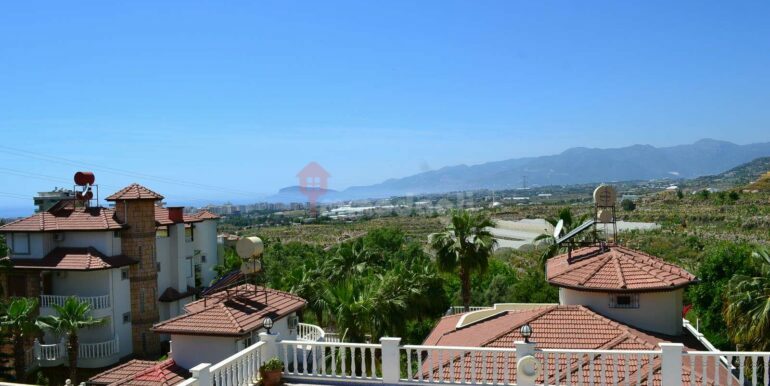 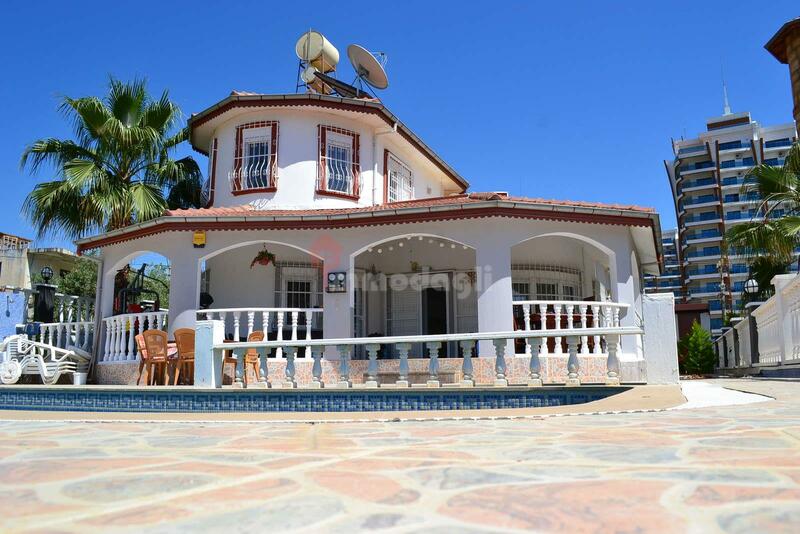 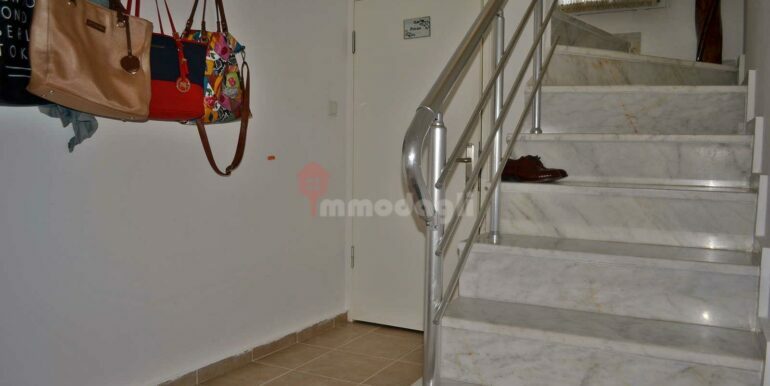 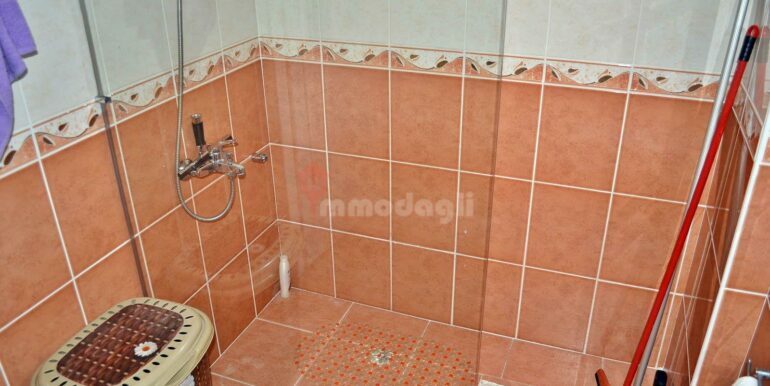 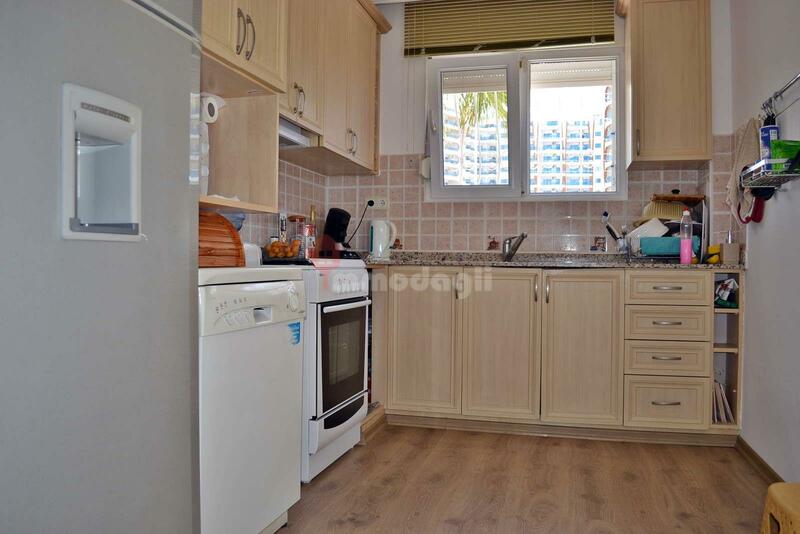 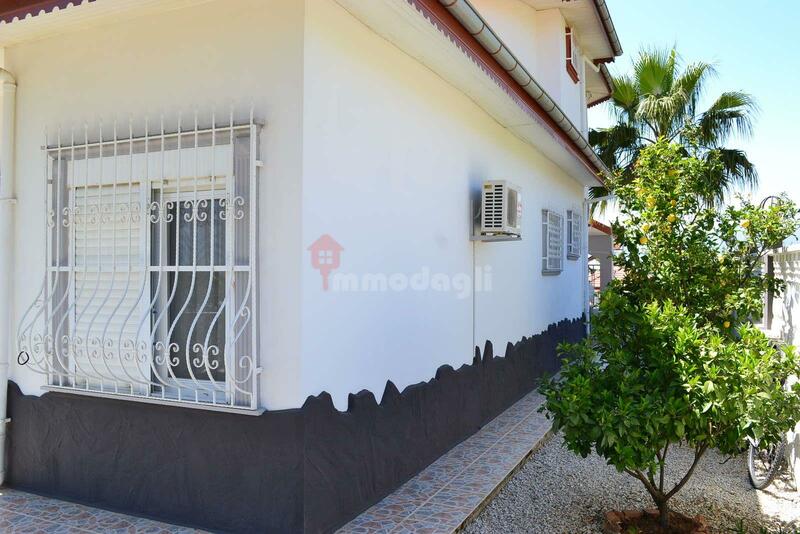 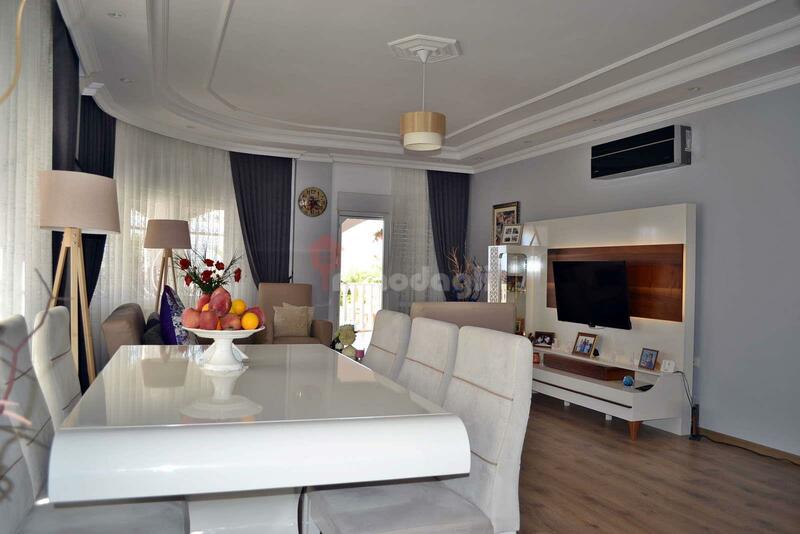 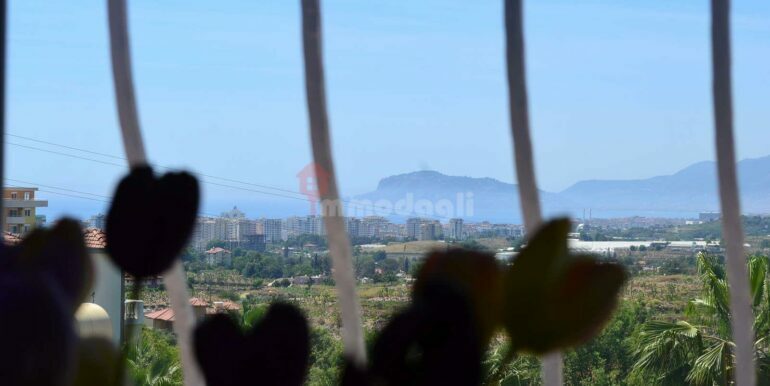 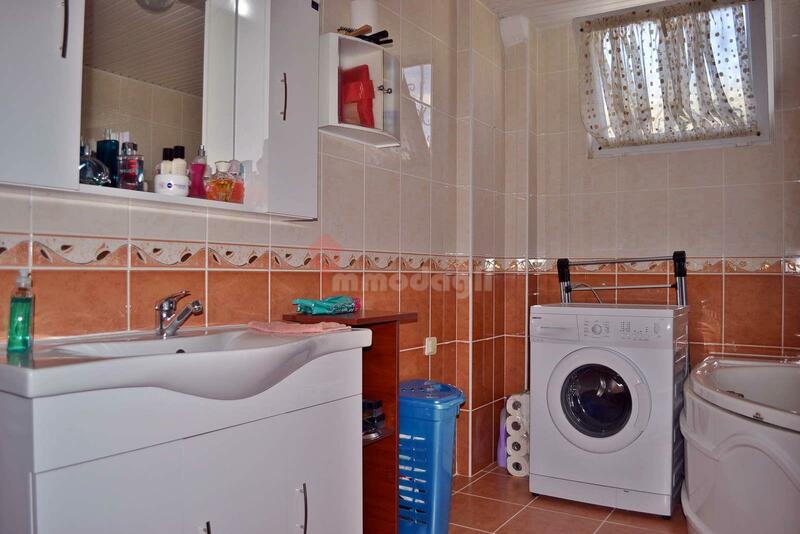 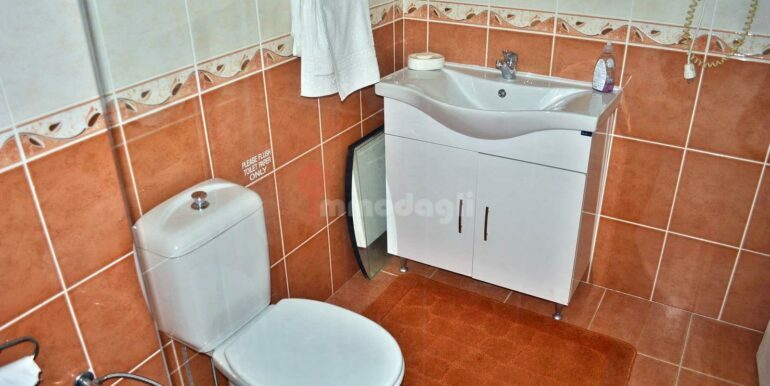 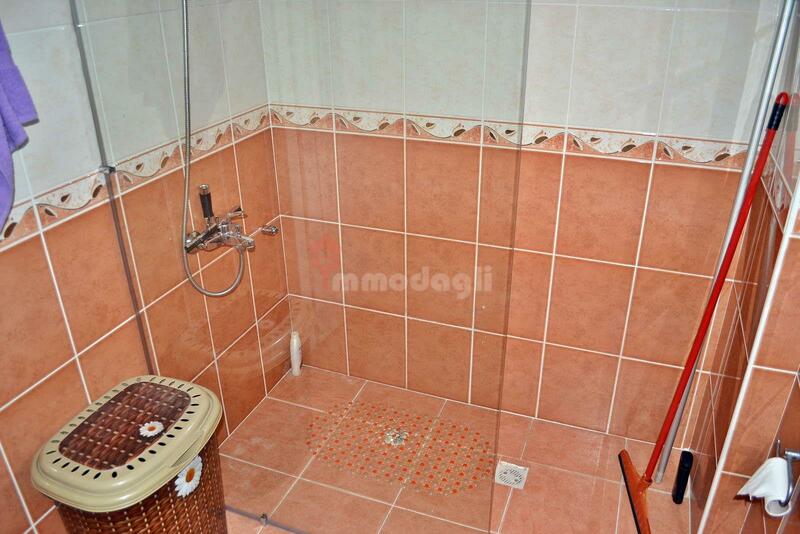 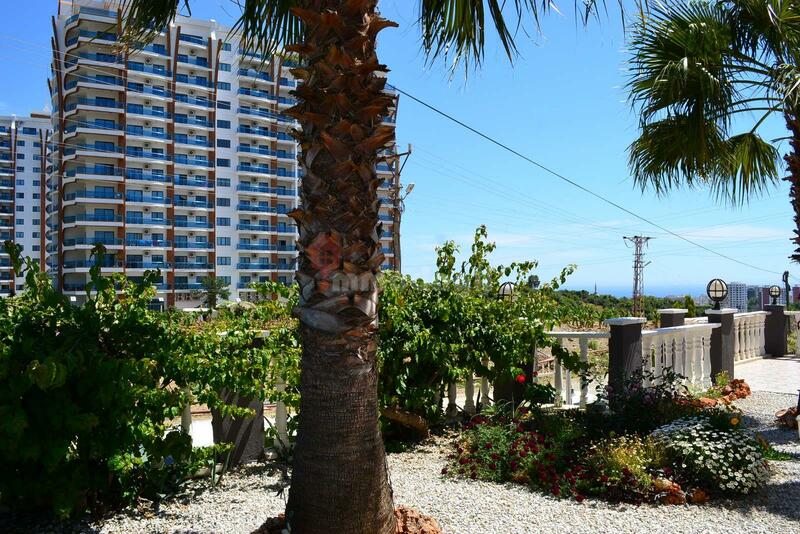 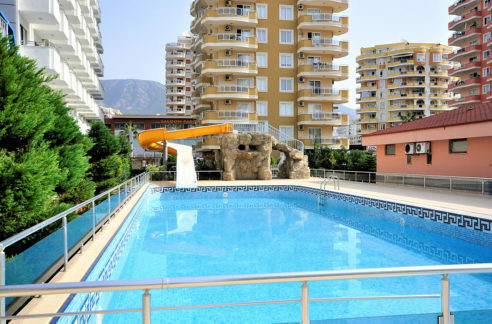 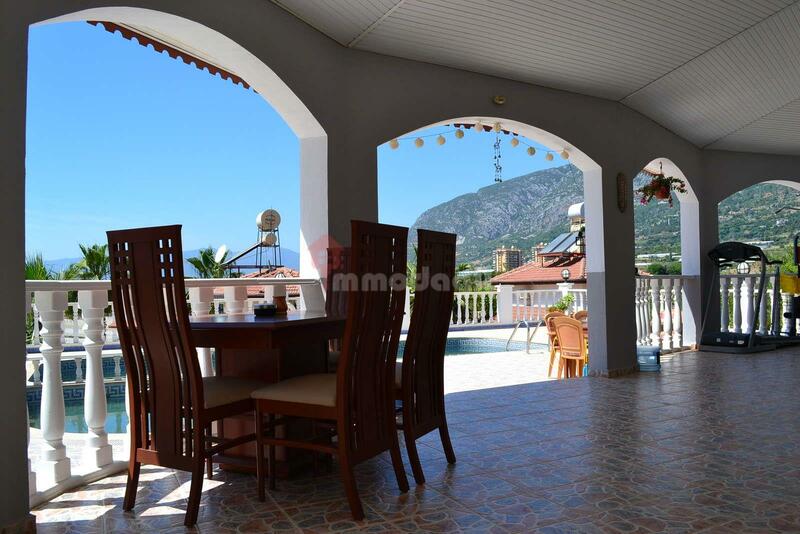 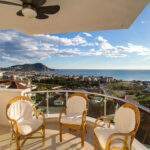 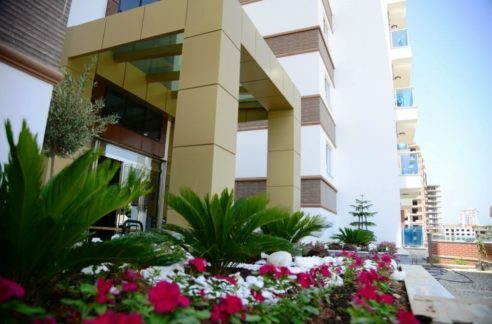 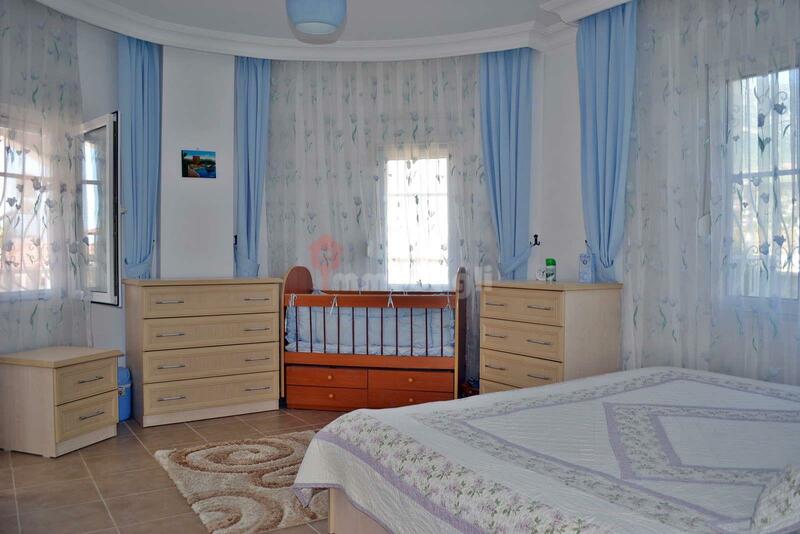 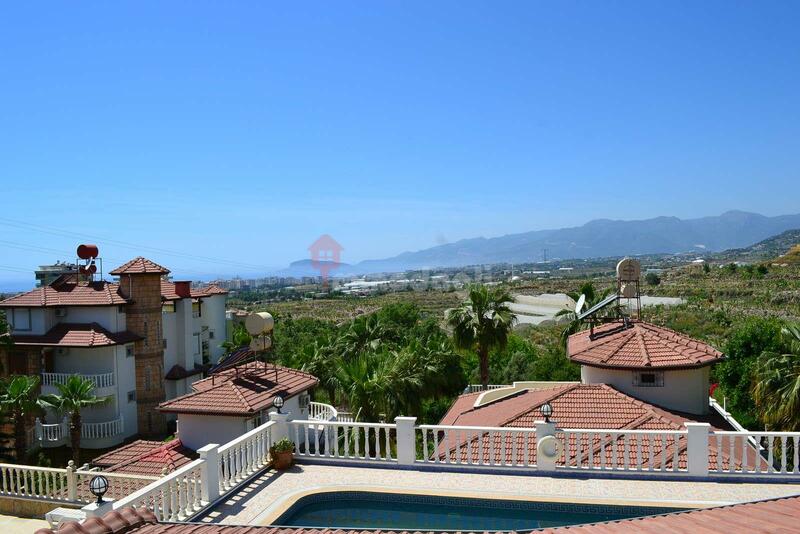 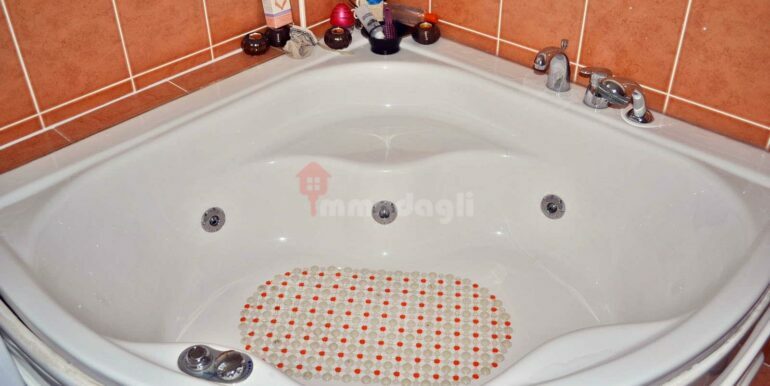 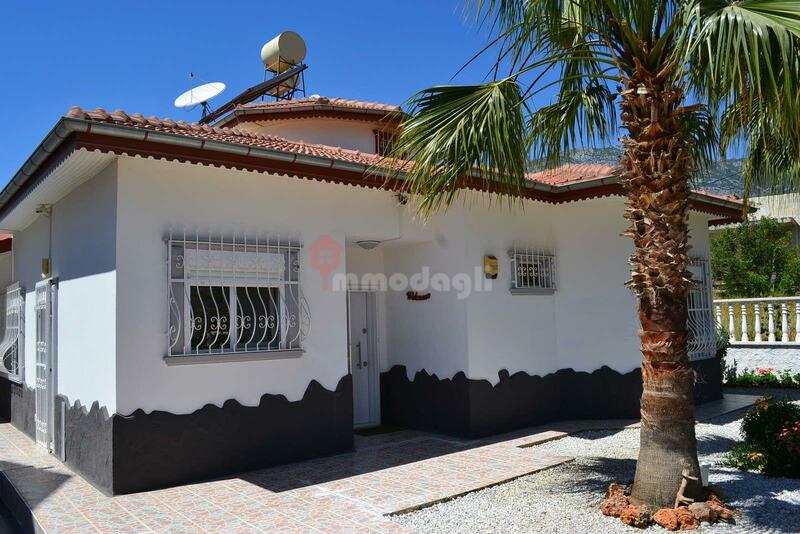 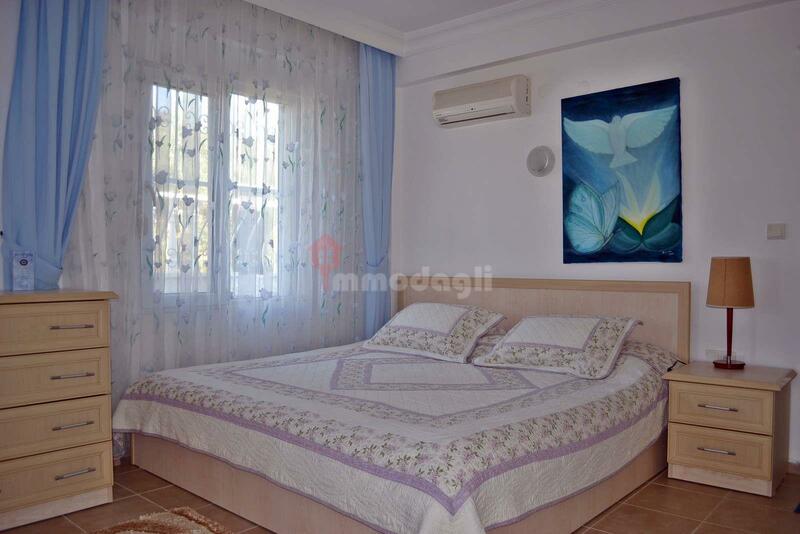 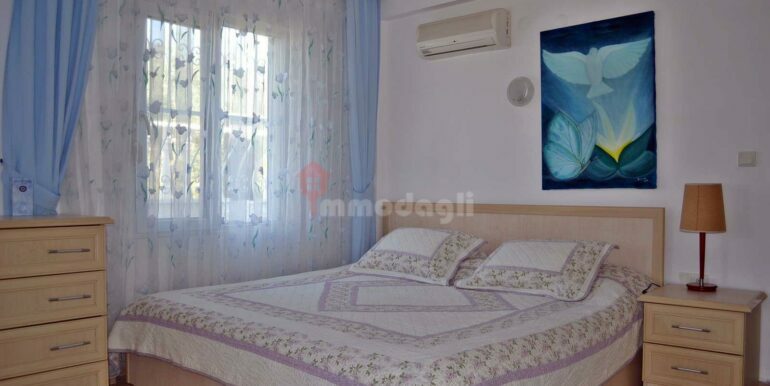 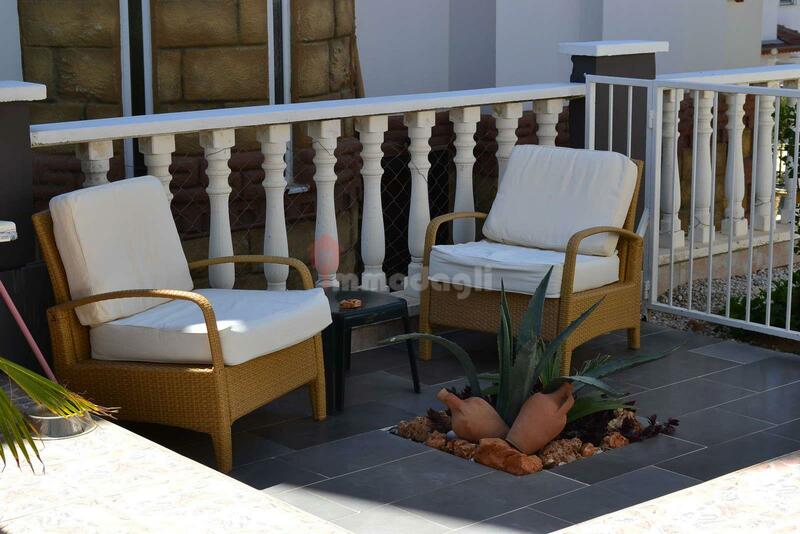 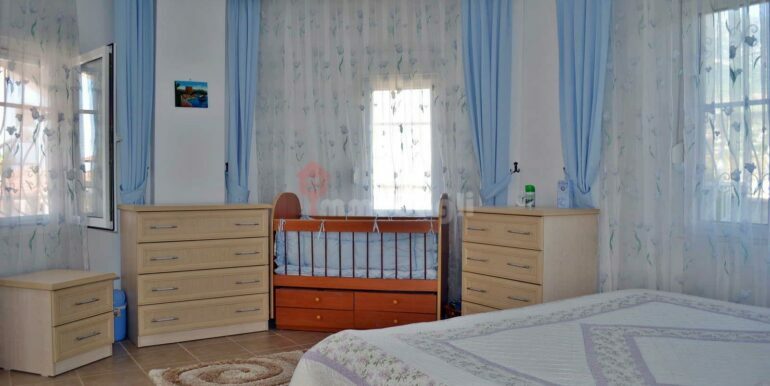 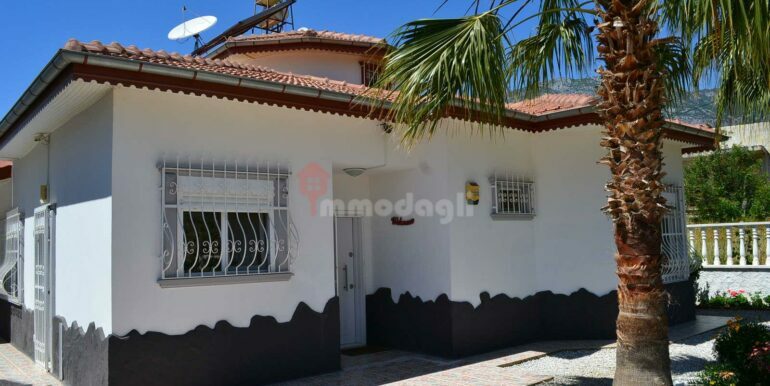 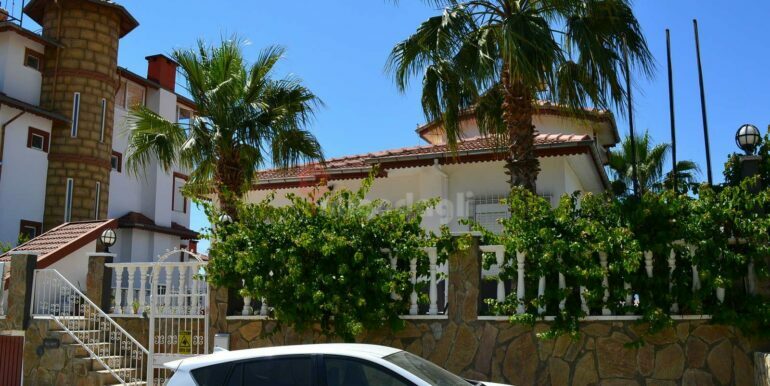 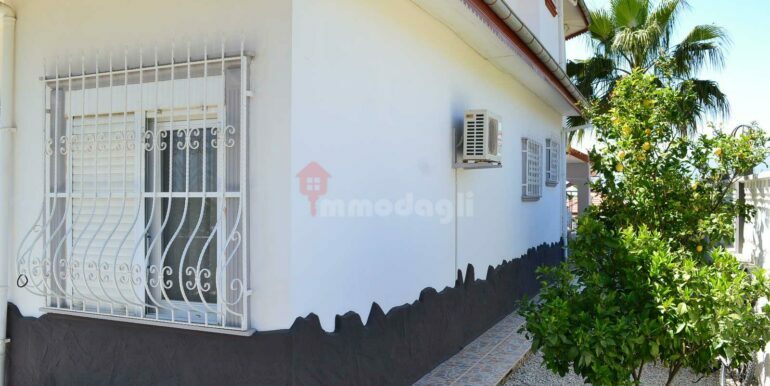 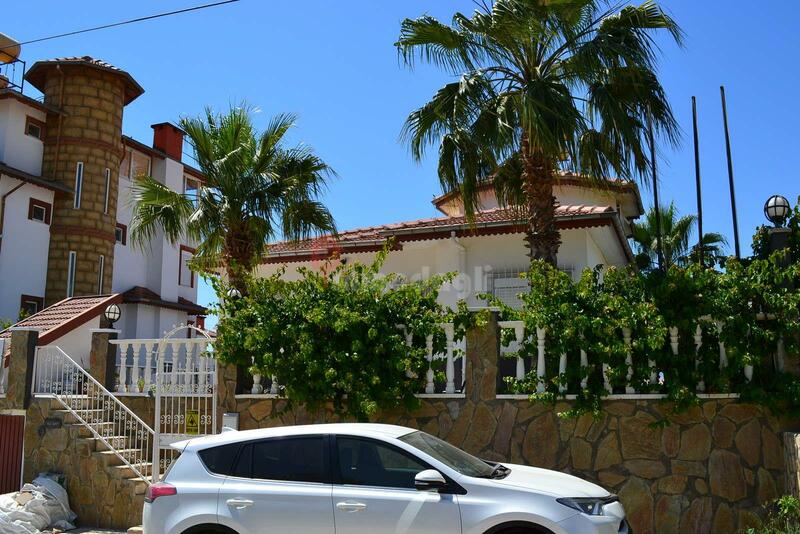 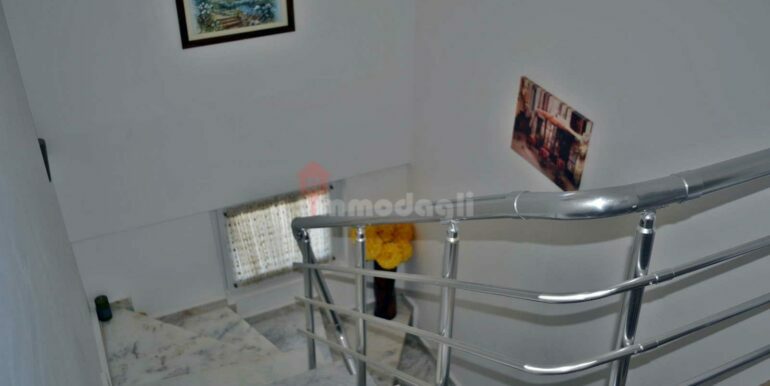 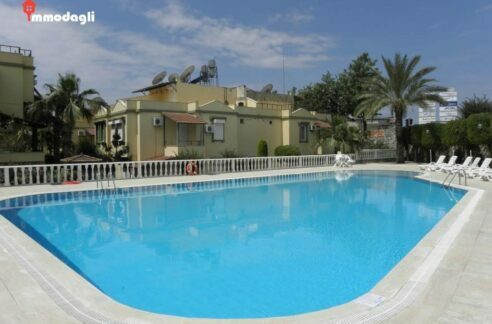 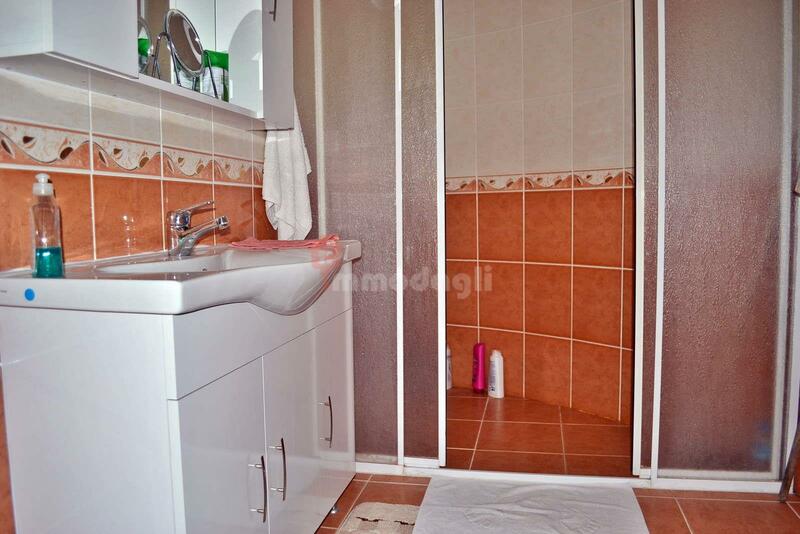 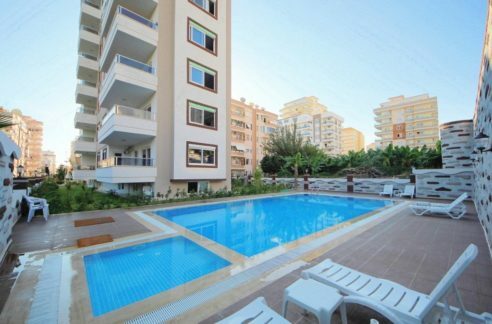 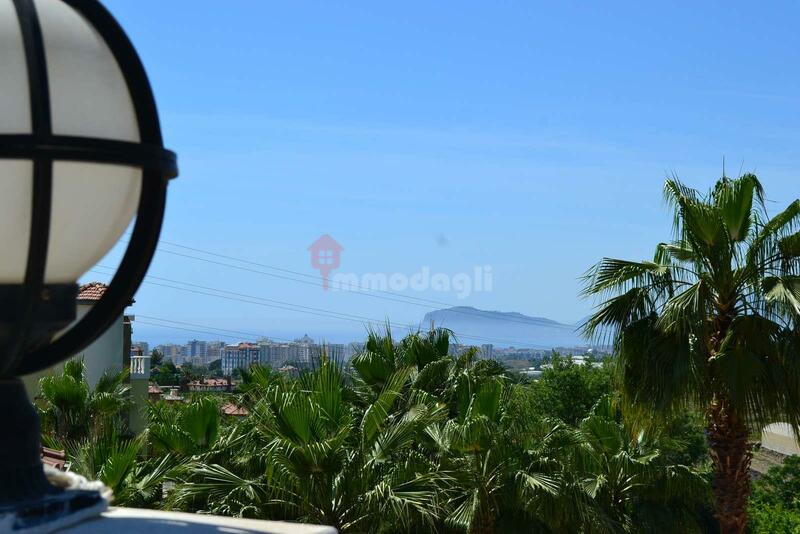 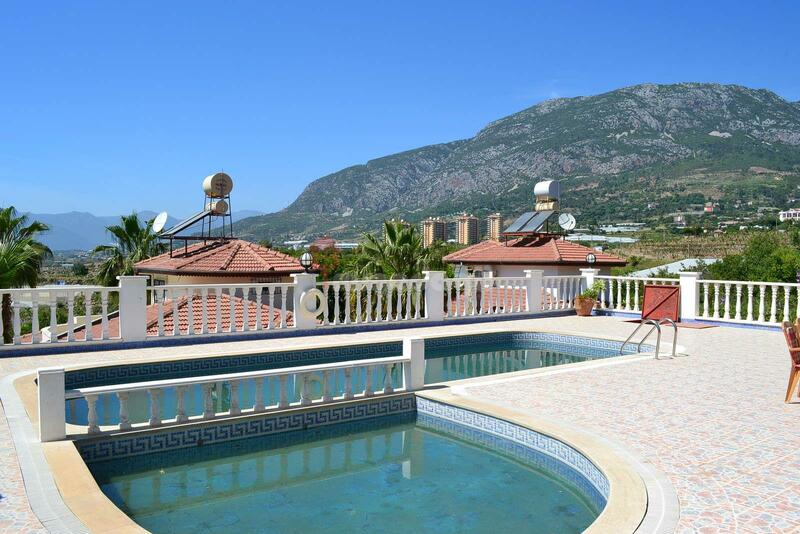 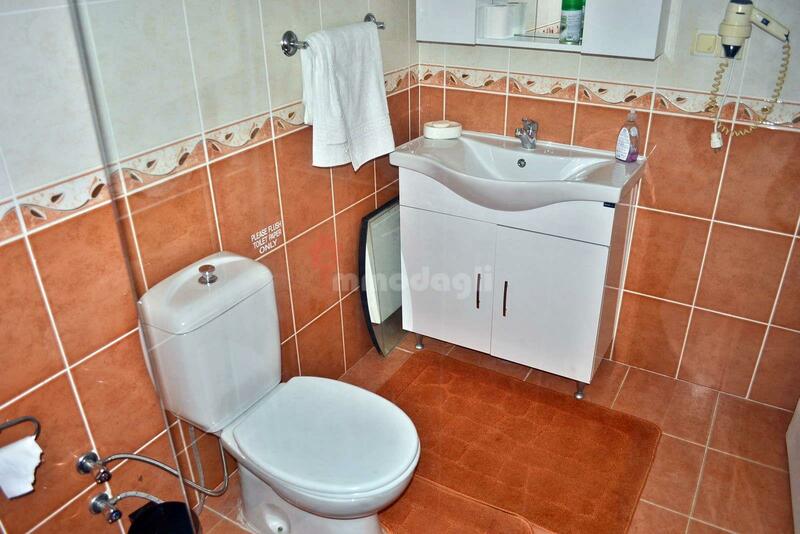 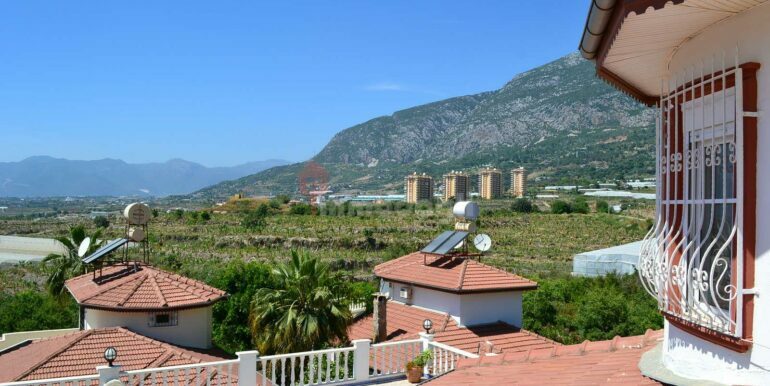 The villa is located in Mahmutlar Alanya 1.5 km to the beach. 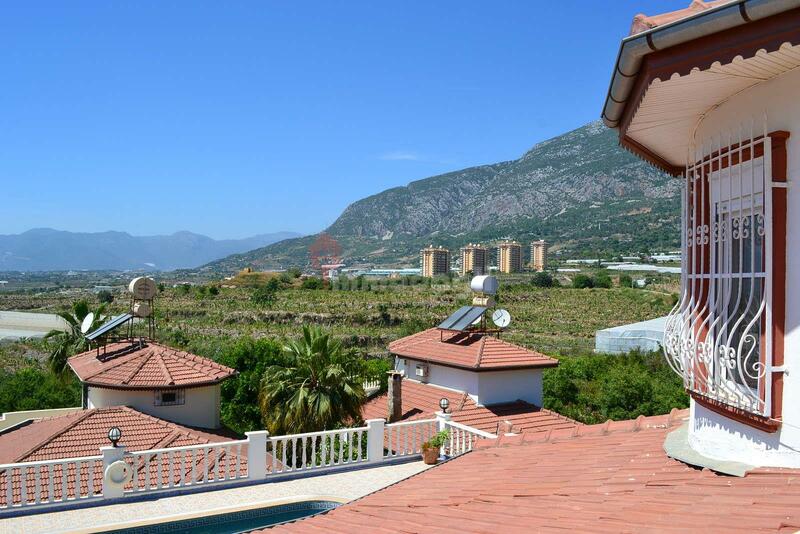 The private villa is located on 533 m2 of land and is divided over 2 floors with a living and usable area of 200 m2. 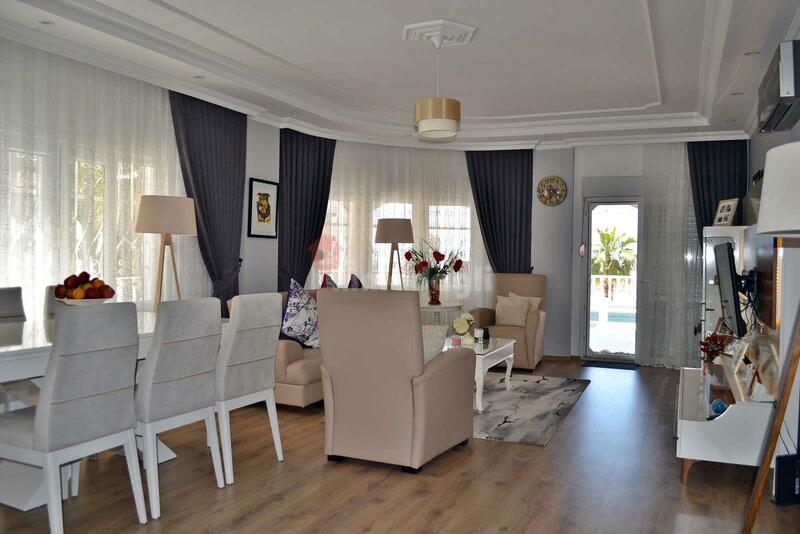 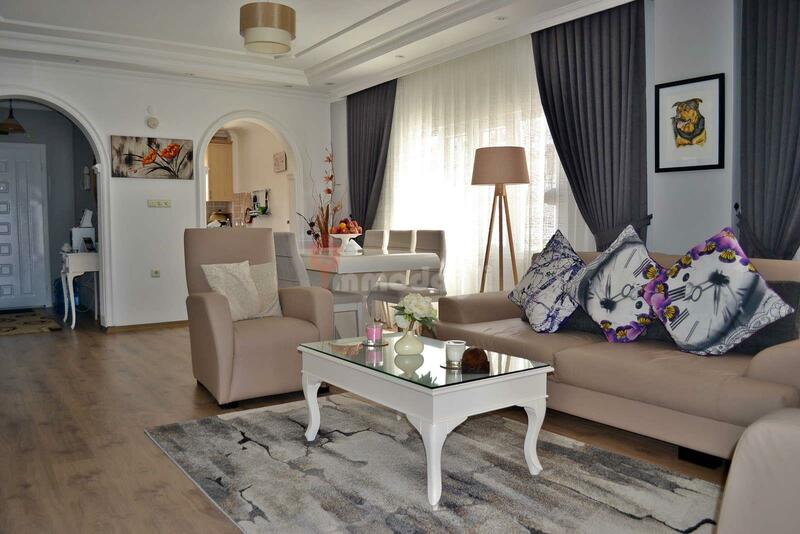 Spacious living room, kitchen, 3 bedrooms, 3 bathrooms, 2 balconies and a rooftop terrace with sea and city view.